How do I organize a trip to San Francisco? How do I decide how many days I want to stay there and what to visit? And how do I pick the area for accommodation? Is is true that San Francisco has always a bad weather? These are only some of questions that someone who’s organizing a trip to San Francisco usually asks. 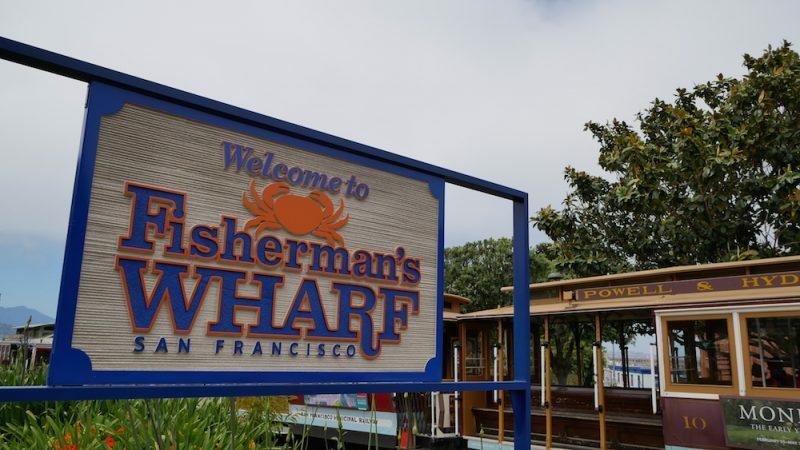 Frisco is often taken as a just a pass-through destination, but actually, it’s a city that can offer a lot of opportunities and that really needs a good plan, whether you are visiting it alone or as part of a bigger on the road trip in California. San Francisco is located in the Northern part of California and covers a very large chunk of land, islands included, other than having a very peculiar geographical structure with more than 50 hills defining its skyline. Unlike what most people believe, the distance between San Francisco and Los Angeles is quite big, so if you are planning a quick on the road that goes from one city to the other, I recommend to change your plans and take your time. San Francisco’s weather is not particularly different from the rest of California. It’s characterized by a mild climate, a constant temperature that is around 17-20 degrees, there’s often some fog and the wind. 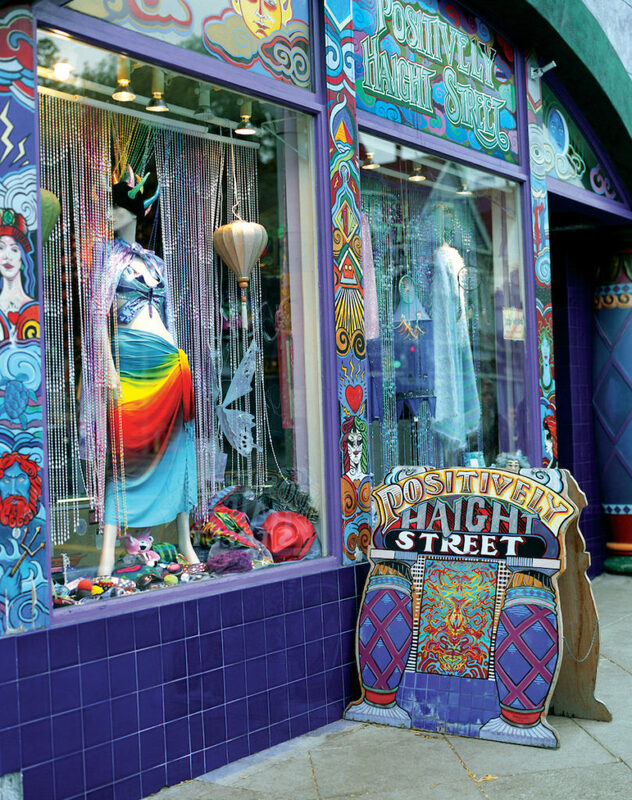 San Francisco also has different micro-climates within the city itself and this can really influence the social life in the districts. For example Mission, the Latin American district is considered to be one of the warmest , while Cole Valley usually has low temperatures and a lot of wind. The City Pass, but ONLY if you intend to do everything that can be found in the full itinerary, otherwise it’s better if you pick what you want to visit. I recommend visiting museums and aquariums only if you have already visited San Francisco more than once! What should I wear in San Francisco? A raincoat if it’s spring/summer/autumn and a warm wind-jacket if it’s winter. How do I decide where to sleep? The choice of the accommodation is a very personal one: if you want to enjoy all comfort, breakfast included, I can only recommend you to sleep in a hotel. San Francisco’s hotels are quite expensive because it’s a generally expensive city. Still, I would recommend you two, in particular, that I really know. The Axiom in Union Square and the Clift, again in Union Square. They are by no means cheap, but they are extremely clean, with great services and they are very central. For both hotels, you will have to pay the parking, but it works like that basically everywhere in San Francisco. Just keep it in mind if you arrive in the city with the car. If you want to save some money and be more independent, I don’t recommend getting a cheaper hotel, but rather an apartment. You can find one on a lot of websites that help you confront positions, prices and the opinions of previous travelers. Regarding the areas, I would recommend you to stay in the center or at least in areas that are easily reachable. Still, if you decide to stay in the periphery, make sure to download Uber or Lyft, so you can get very cheap cabs. Avoid absolutely Market Street and Tenderloin. Do I need a car in San Francisco? To go around the city, you absolutely do not need a car. If you have one, just park it somewhere. The parking is quite expensive, both inside and outside the center. I recommend you Parkwhiz to find a spot that it’s cheaper and well-linked to other services. Can you recommend an itinerary for visiting the city? Read my itinerary of 5 days in San Francisco: click here to read the article or just write me if you want personalized tips. What can I buy in San Francisco? Tea, herbal tea and seasoning from Chinatown and Japantown. My California’s guide that will help you make the most of it of your trip. If you want to know more about San Francisco and follow our advices, you can continue browsing the section dedicated to The USA by clicking HERE; get in touch with us by visiting Veru’s Instagram and Giuseppe’s one, follow Giuseppe on Flickr and 500PX and Veru on YouTube and do not forget Twitter. You can get in contact also by sending us an email if you need more advices or information.